▶︎The IWT is here to support, showcase, and inspire those who choose to pursue living a life driven by their passion. The IWT celebrates windsurfing, and aims to share this sport with individuals all around the world, to inspire the next generation of windsurfers and to grow the sport as a whole. ▶︎Whether in competition or free-sailing, and whether you’re a beginner, Amateur or full Professional, this is the IWT ethos: we are one big global windsurfing family and we are, as a whole, stronger and happier when we work together. The IWT offers a tour structure open to anyone, from anywhere, at all skill levels, an old school, inclusive Pro/Am family celebrating this extraordinary sport all around the world. ▶︎The IWT has just recently launched the BIG WAVE contest initiative to fully engage in the most extreme end of the wave-riding spectrum and showcase these extraordinary and CRAZY Athletes. ▶︎The IWT is a strong supporter and promoter of Amateur Clinics. The IWT now runs a regular amateur clinic before each wave-riding event on tour to help our Amateur riders learn some extra skills to then test in competition against one another the following week at the IWT event. ▶︎The IWT is not trying to be the PWA (Professional Windsurfing Association). This is a very common misconception. 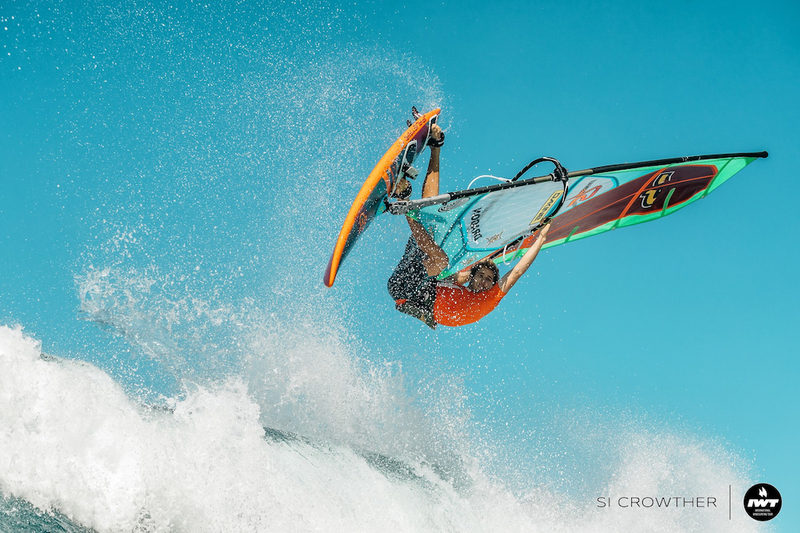 The PWA has structured their World Title tour as the ‘Formula 1’ of the windsurfing world and we all love to watch. It has great organisation, slick media, top riders, big prize money, and high pressure drama as the riders battle it out for Professional World Titles each year. 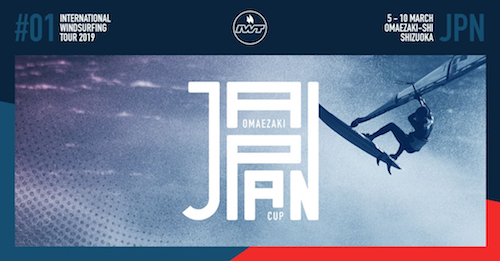 The PWA have impressive slalom and foiling tours, a rapidly growing Freestyle tour, a 3 event European based wave tour with a strong focus on wild jumping locations, and the very exciting new PWA Youth World Cup with two events in collaboration from the IWT (Japan and Maui). The IWT is a big supporter of the PWA.